Miserliness is another form of greed. Precepts remind us to get back ashore. It is more the science of mind. the merits of one’s entire life time. The law of KARMA will never be wrong. If there is any thing MINE that is own merits. The most difficult to face in this world is oneself. Human lives are precious and difficult to attain. Thus, it is crucial to perform meritorious deeds that benefit all sentient beings. the beginning; Their true nature is Nirvana. Emptiness is not without phenomenal existence. Eradicating karmic obstacles begins with repentance….. Faith without wisdom generates ignorance. Knowledge without faith increases hypocrisy. 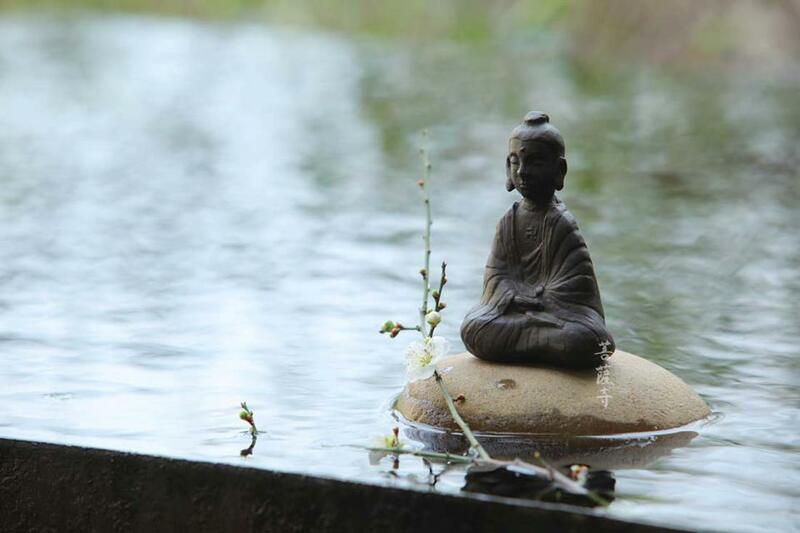 Buddha nature is derived from a purified mind. If you have good correspondence, all schools are sacred.